Rugged, yet flirty these Gee WaWa Trisha Buckle Boots are made with rich leather and are a hit this season! 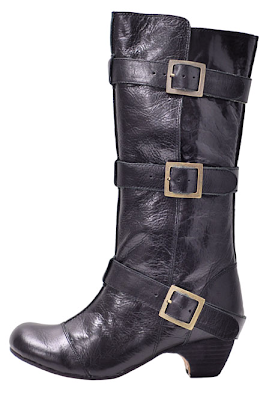 Low profile heel with padded footbed adds unparalleled comfort to this stylish & trendy buckle boot. Gee WaWa Boots are hand made with only the finest world class materials. BUY YOUR GEE WAWA TRISHA BOOTS TODAY! !